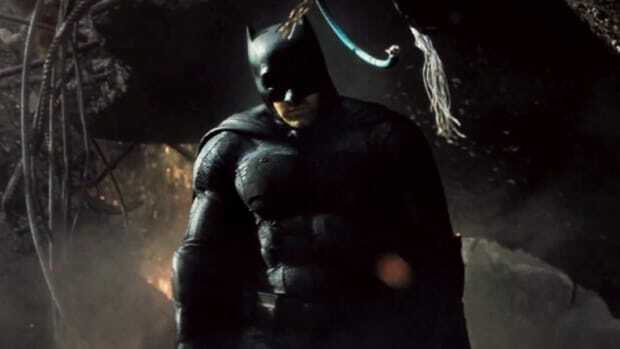 This will get you even more stoked for the movie. 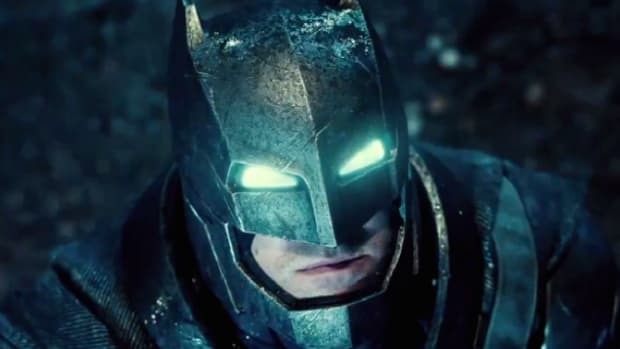 Here's a short and sweet teaser for the upcoming Batman v Superman flick we're dying to see. 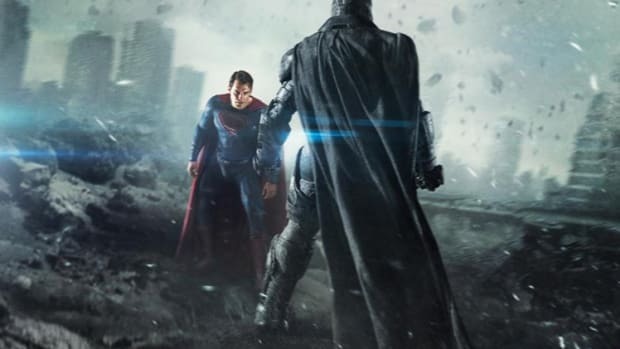 Man Of Steel was far from great, but this looks heart-stopping epic.